Samantha Cardenas is a member of the BakerHostetler team serving as court-appointed counsel to the Securities Investor Protection Act (SIPA) Trustee for the liquidation of Bernard L. Madoff Investment Securities LLC (BLMIS), an unprecedented recovery effort involving hundreds of actions. While in law school, Samantha worked for the Washington College of Law Immigrants’ Rights Clinic from 2009 to 2010. Her work included cases involving the Violence Against Women Act of 1994 and withholding of removal cases, as well as community development. Following law school, she had the opportunity to work in Juba, South Sudan, for Management Systems International for three months. 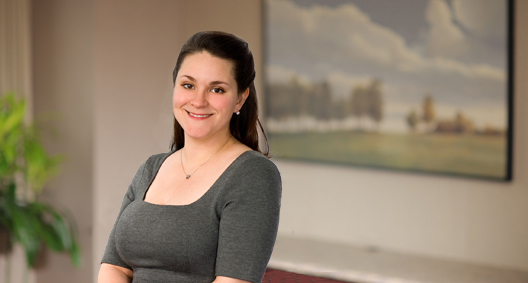 Prior to joining BakerHostetler, she worked as a document review attorney in Washington, D.C. Working on cases in active discovery and document review to prepare evidence supporting the SIPA Trustee's claims against defendants, Samantha is also working to respond to document requests from defendants. Assisted veterans with legal advice during the Central Ohio Veterans Stand Down.